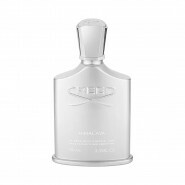 Selected Size Eau de Parfum 1 oz 30 ml Spray for Man,Made in France . 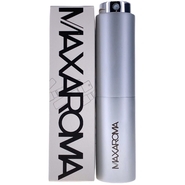 Eau de Parfum 3.4 oz 100 ml spray for Men. Made in France . Eau de Parfum 1 oz 30 ml Spray for Man,Made in France . Eau de Parfum 2.5 oz 75 ml Tester Spray for Man( No Cap),Made in France . 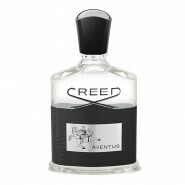 Eau de Parfum 2.5 oz 75 ml spray for Men. Made in France . 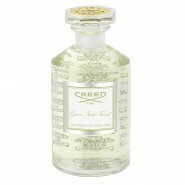 Himalaya Eau De Parfum by Creed for Men. 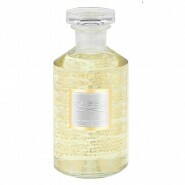 This masculine and aromatic fragrance, It is a refreshing blend of Grapefruit, Bergamot, and Lemon. Manly fragrance. To be worn in a crisp night or a hot summer day.